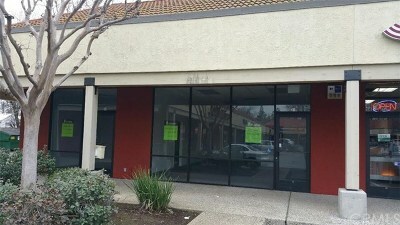 Suite 32 consists of open retail space with several back offices. Suite can be reconfigured. 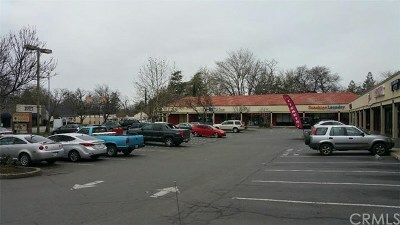 Mangrove Square is a high traffic retail center located on Mangrove Ave between 7th and 9th Avenues. This Â±23,000 square foot shopping center has a healthy tenant mix that drives a consistent flow of retail traffic. 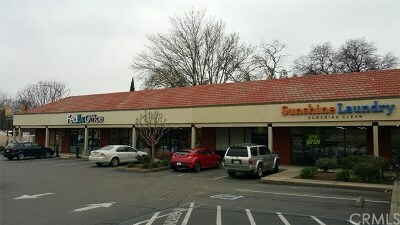 Co-tenants include FedEx Office, Sprint, Mountain Mikes Pizza, Big Tuna Sushi Bistro, Jon & Bon's Frozen Yogurt, and others. 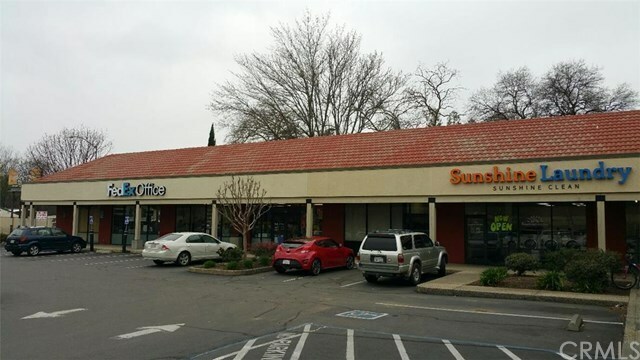 Suites available ranging from as small as 1,000 SF up to 2,850 SF. 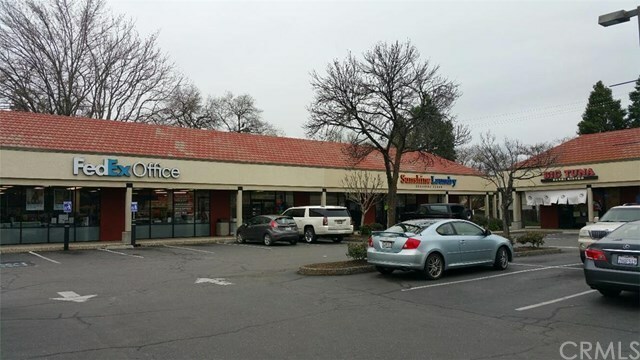 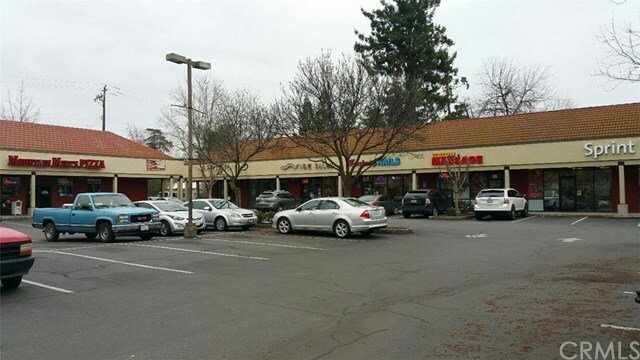 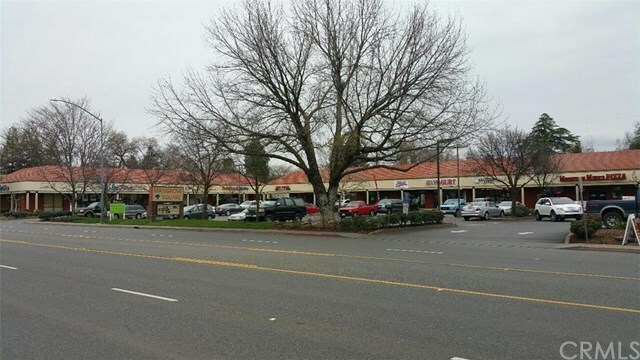 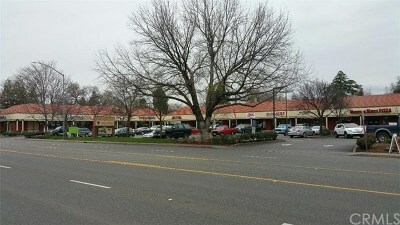 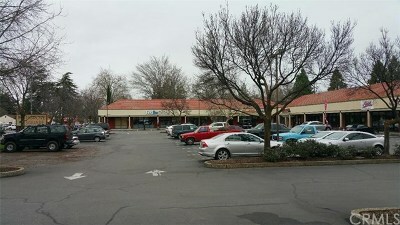 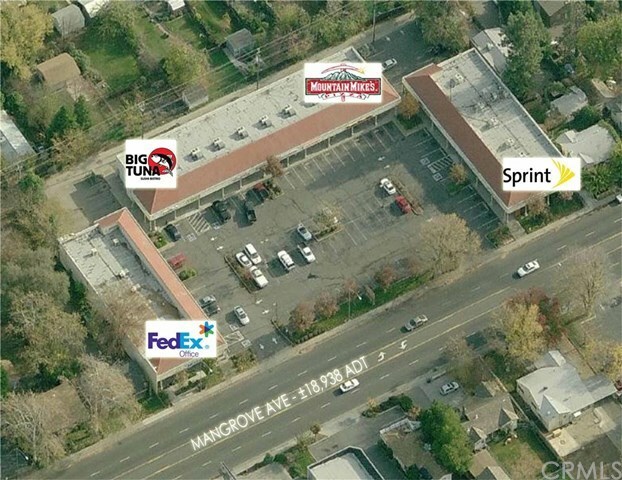 Large signage, a well known address, and a central location on a major retail artery make this a desirable center. 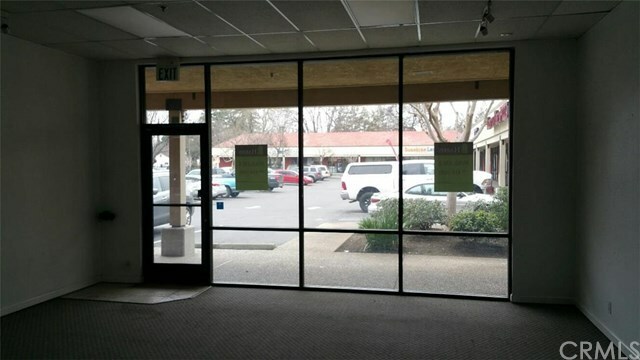 Tenant improvements are available.